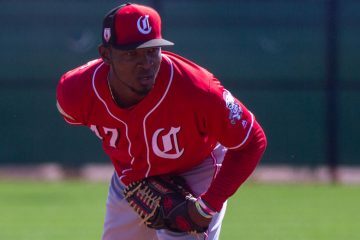 In 2018 Raul Wallace was an outfielder for the Dayton Dragons. This year he's looking to catch on with the team as a power reliever. 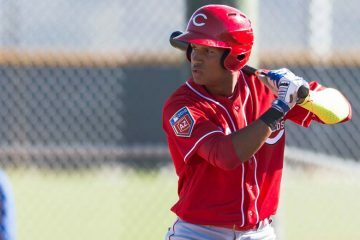 Cincinnati Reds outfield prospect Danny Lantigua offers tantalizing tools as a switch hitter, but will need to cut down his strikeout rate moving forward. 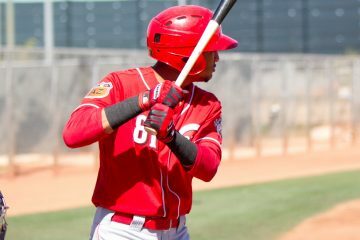 Cincinnati Reds outfield prospect Jose Siri is catching fire over the last two weeks between his time with Daytona and Pensacola.